While some e-liquid brands focus on vast array of flavours, Wick Liquor have chosen to focus their efforts on a small range of high end flavours. 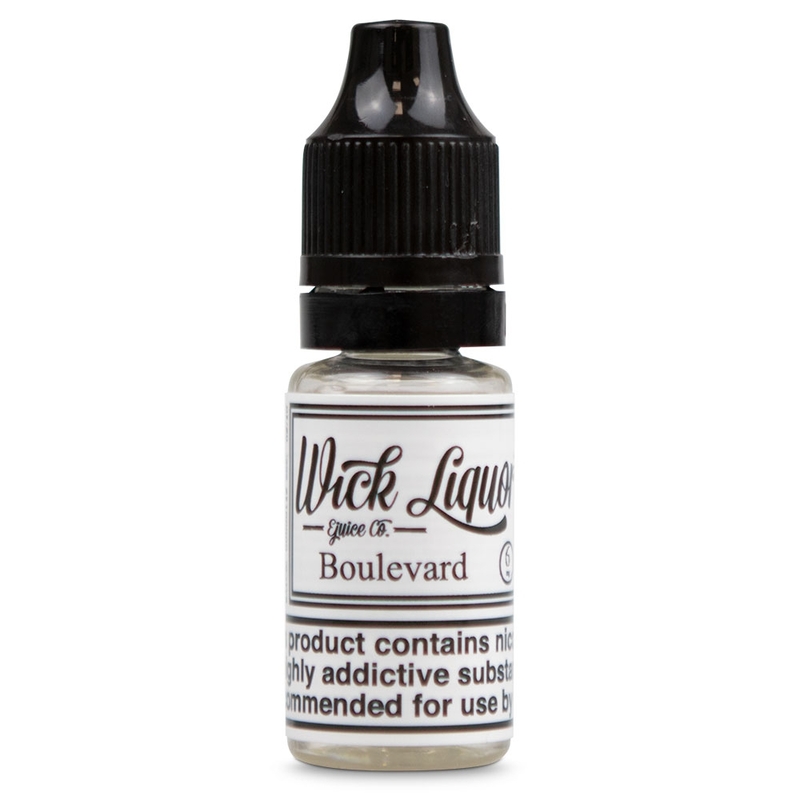 Each one carries a complex flavour with a Liquor theme running through most. 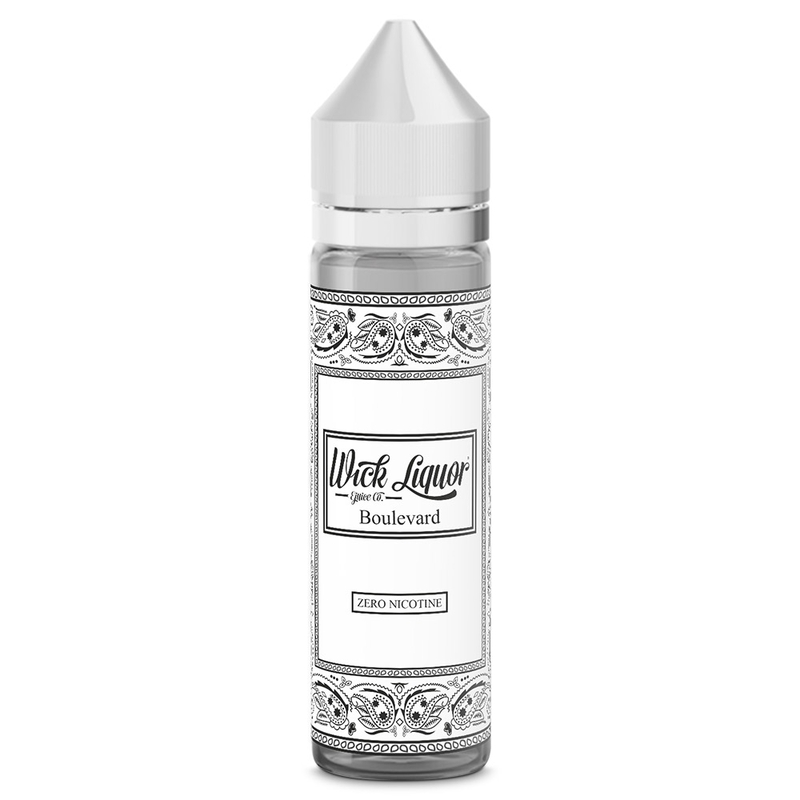 Wick Liquor is available in three versions - nic salts, short-fills (under the name Big Block) and 10ml e-liquids. 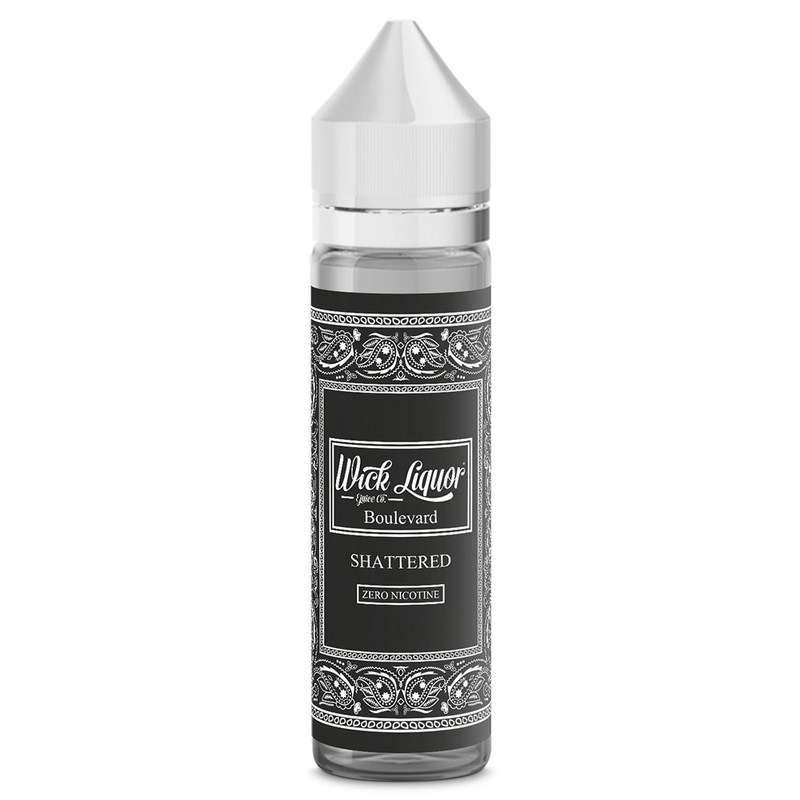 Boulevard Shattered: Charged with Matanuska Alaskan Crystals- Mardi Gras fruit punch and fortified Malibu Loganberry pulp. Buy any 3 10ml Wick Liquor e-liquids and get them for just £9.99 (£3.33 each). Plus if you spend over £20.00 you’ll get free shipping, and if you place your order before 3pm Mon-Fri you can enjoy next working day delivery. 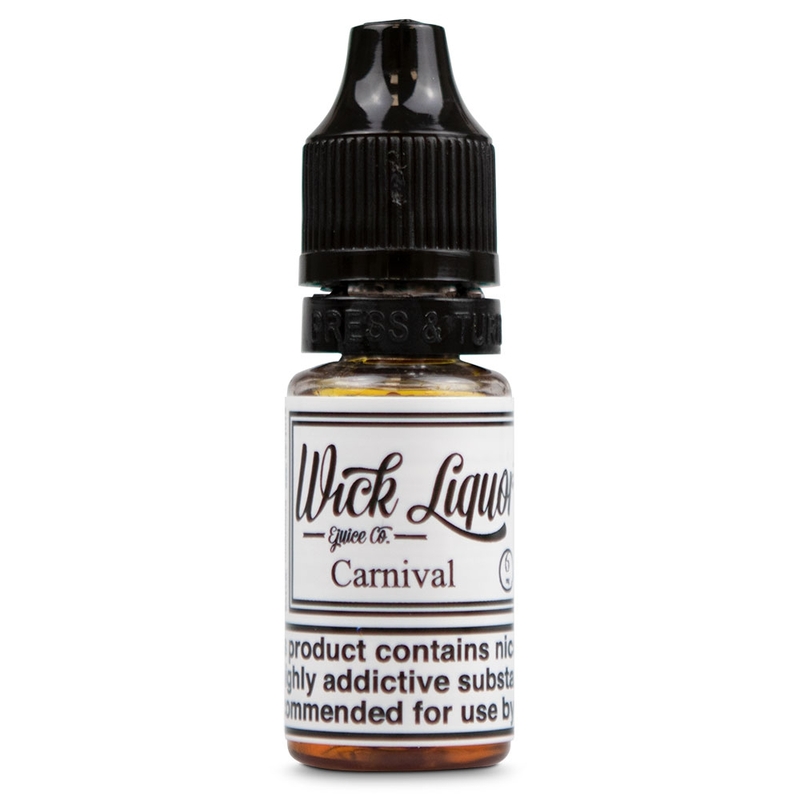 Wick Liquor shortfills and 10ml juices are VG heavy, with a VG:PG ratio of 80:20. 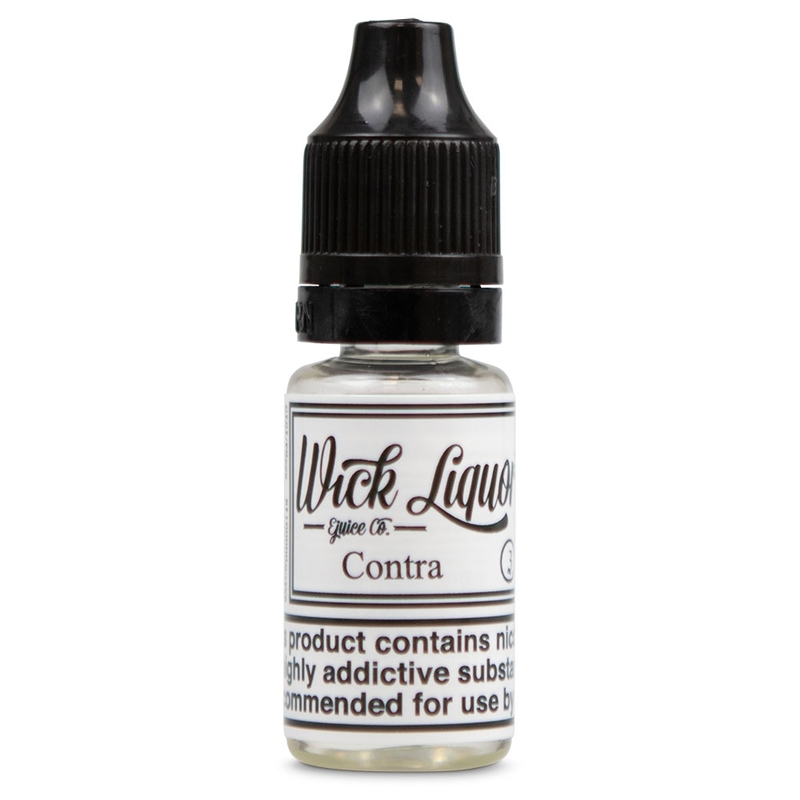 This makes them ideal for cloud and direct-to-lung vaping, and are best used with more powerful batteries and tanks that come with low resistance coils. 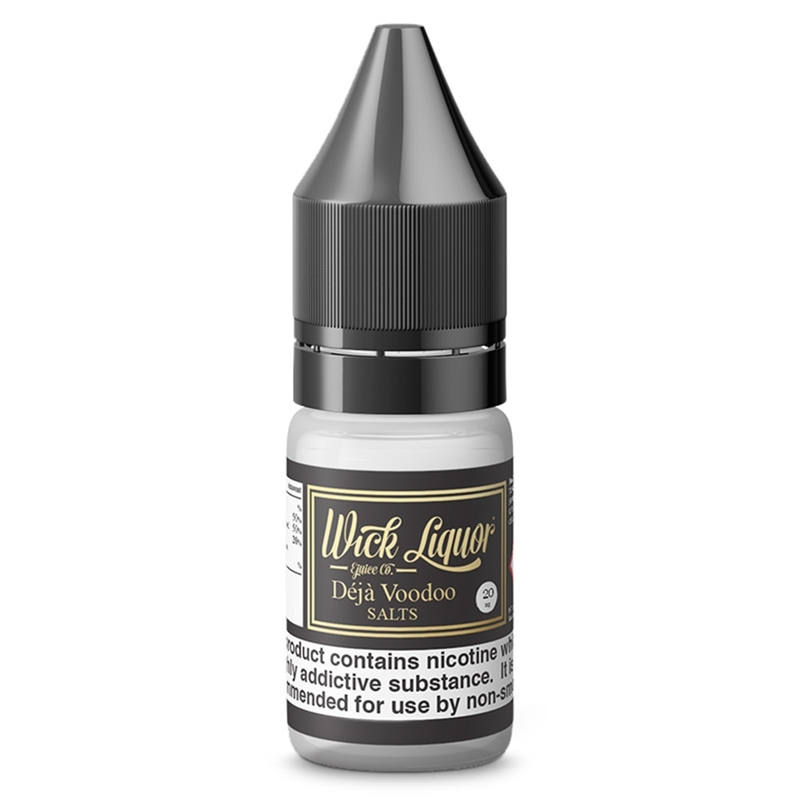 But mouth-to-lung vapers can also enjoy the flavours with Wick Liqour nicotine salts which come with a VG:PG ratio of 50:50, making them ideal for pod systems and lower powered devices.